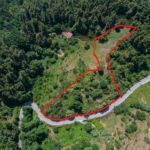 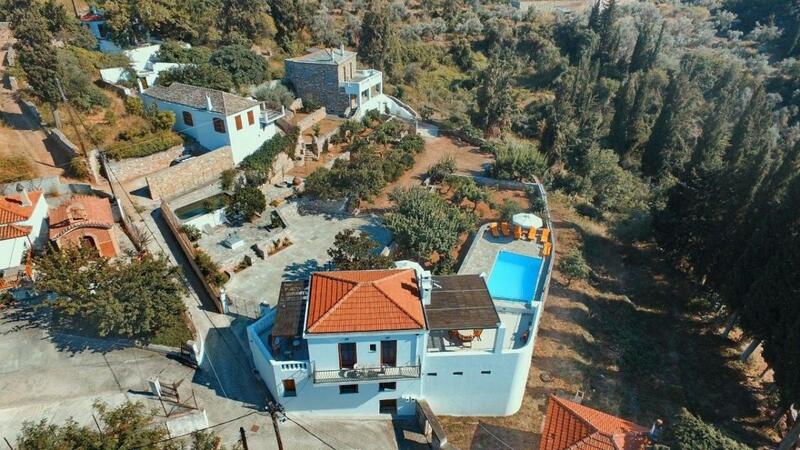 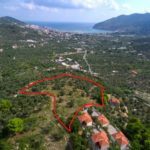 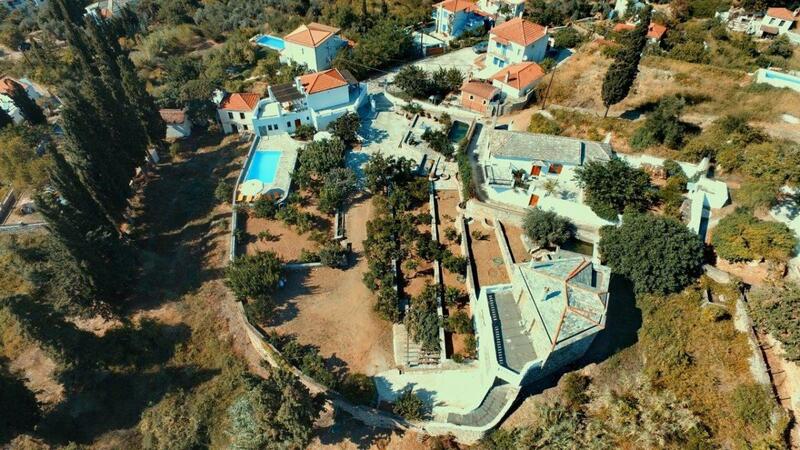 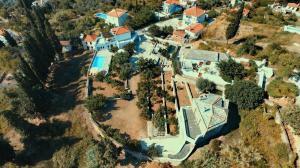 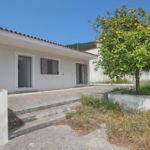 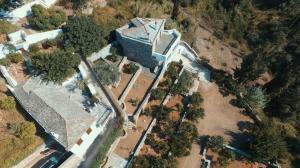 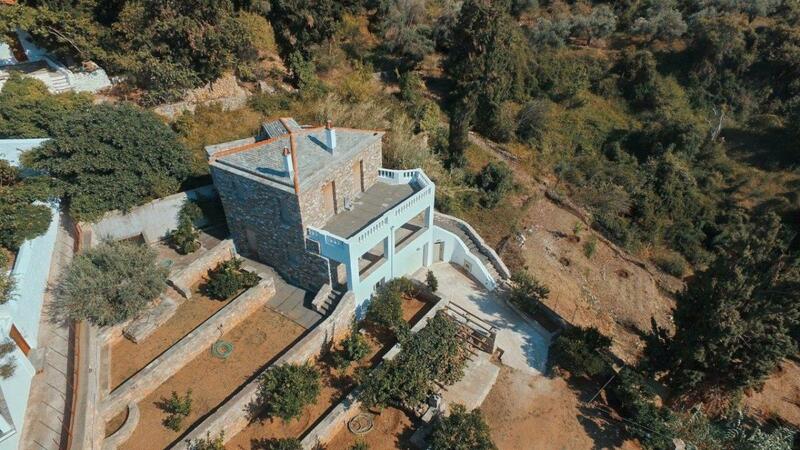 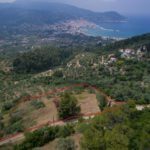 Topographic works of construction of two independent residences in the area of Myloi, Skopelos island. 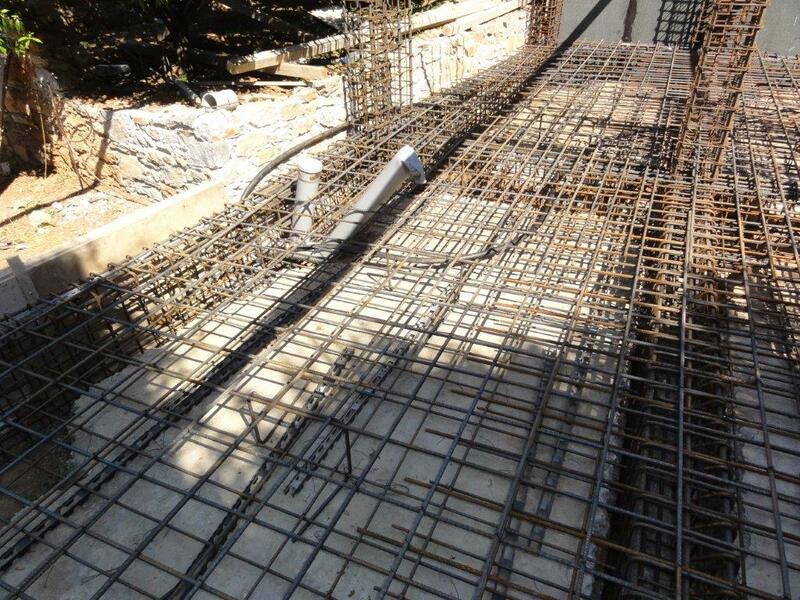 Building permit issuance, Architectural and static design and general supervision of the project. 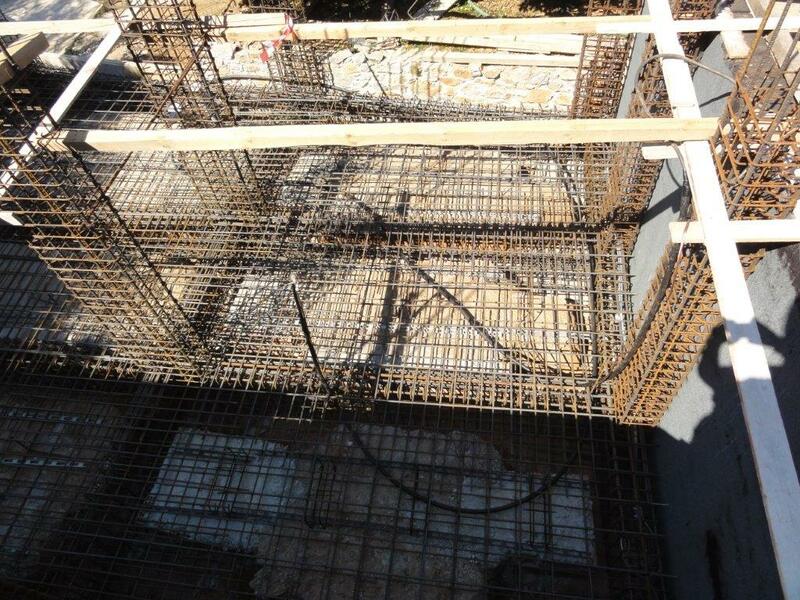 Space environment configuration. 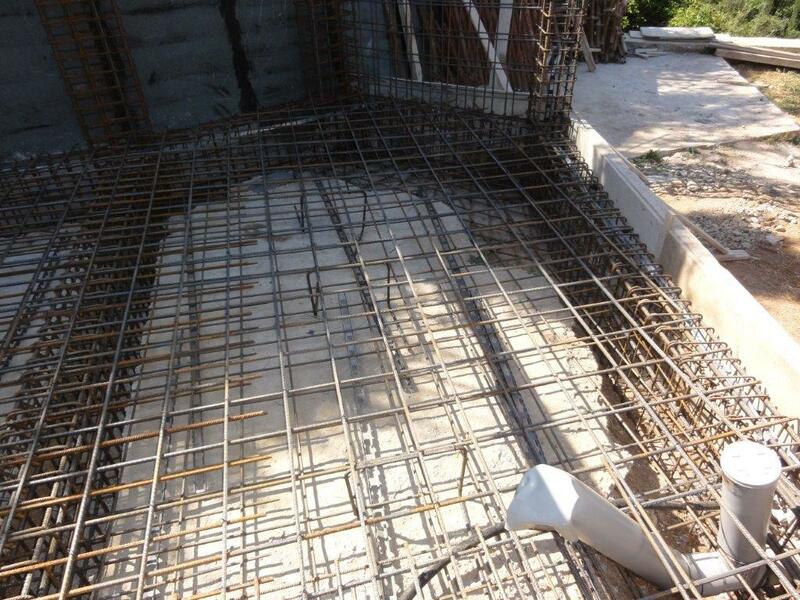 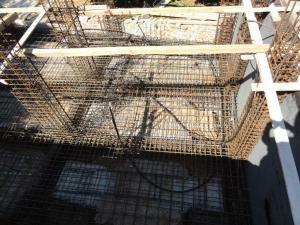 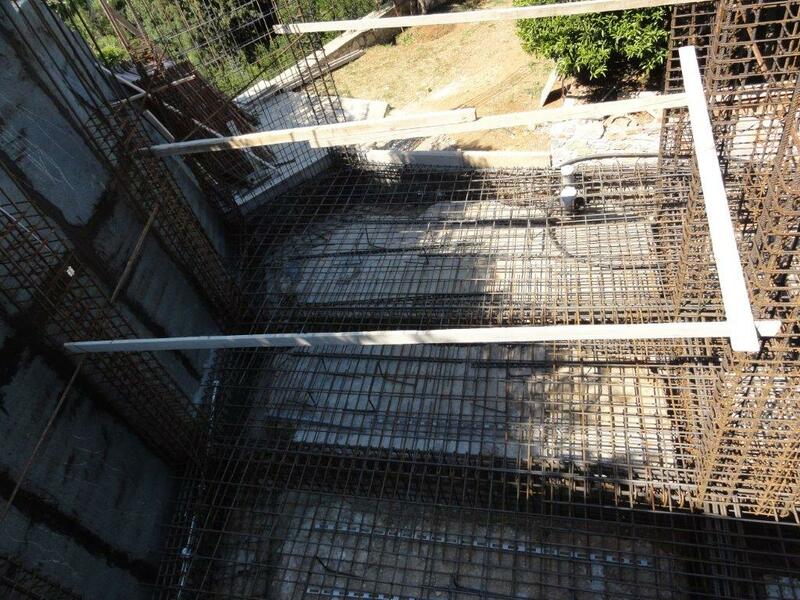 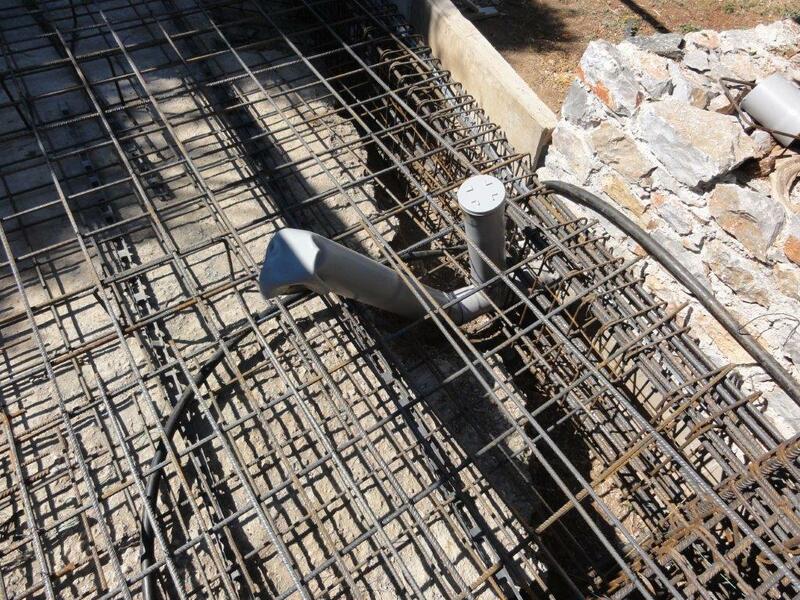 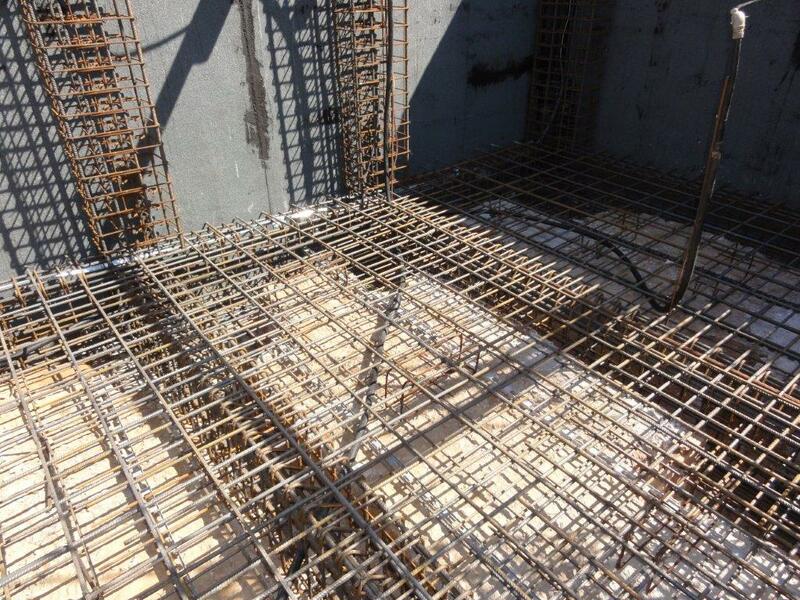 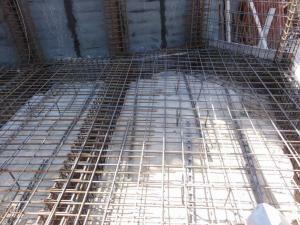 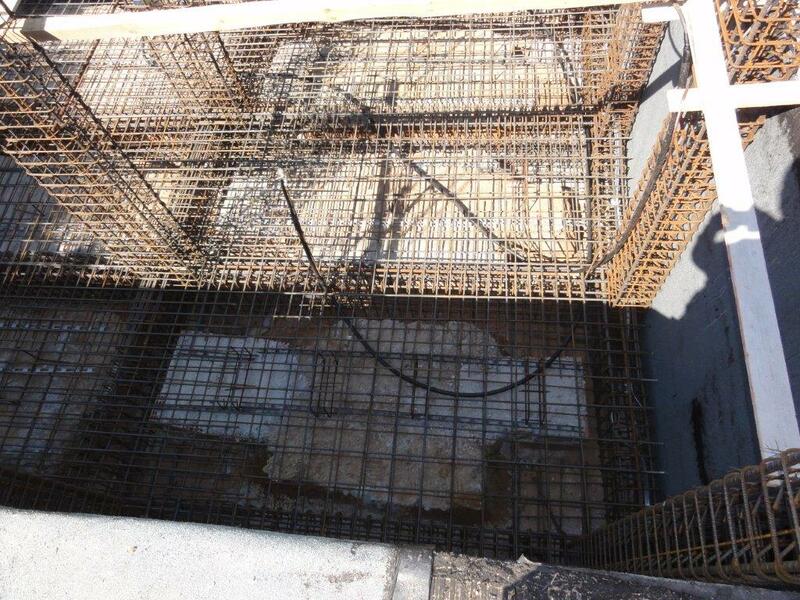 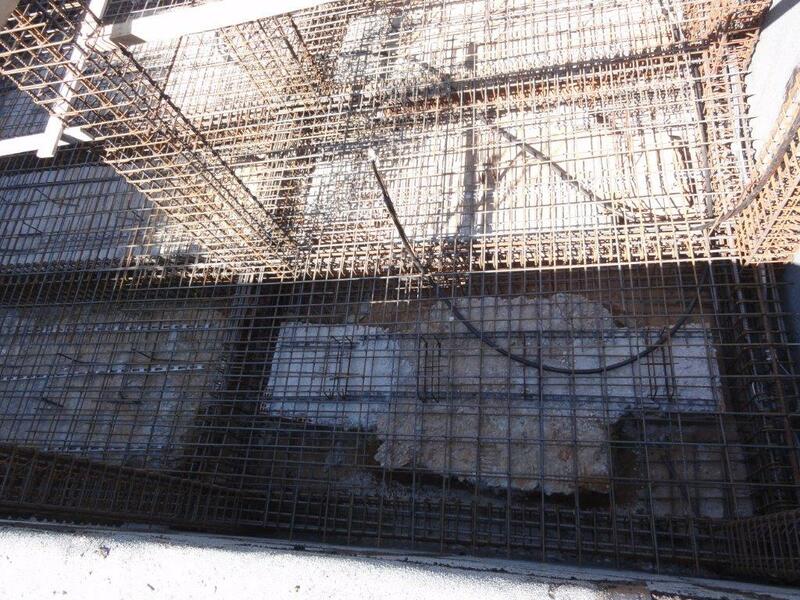 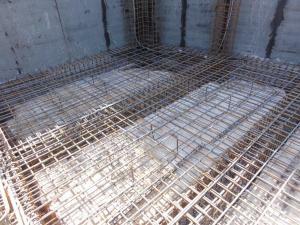 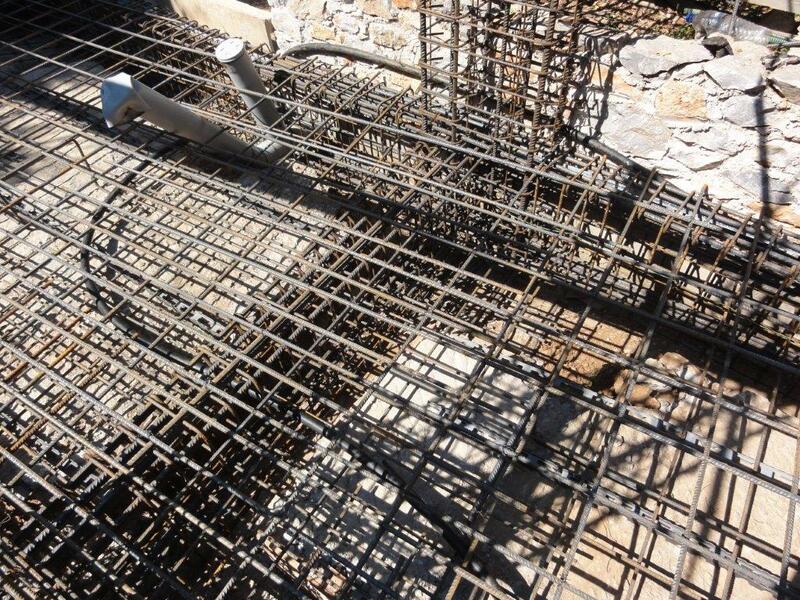 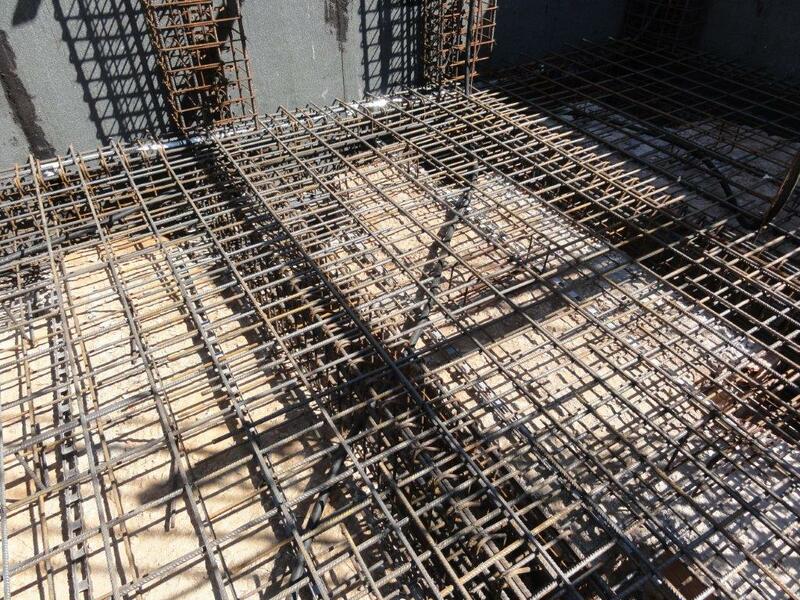 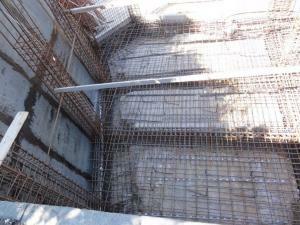 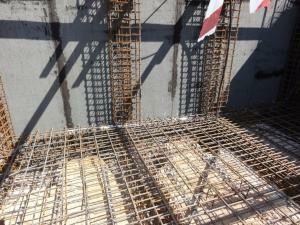 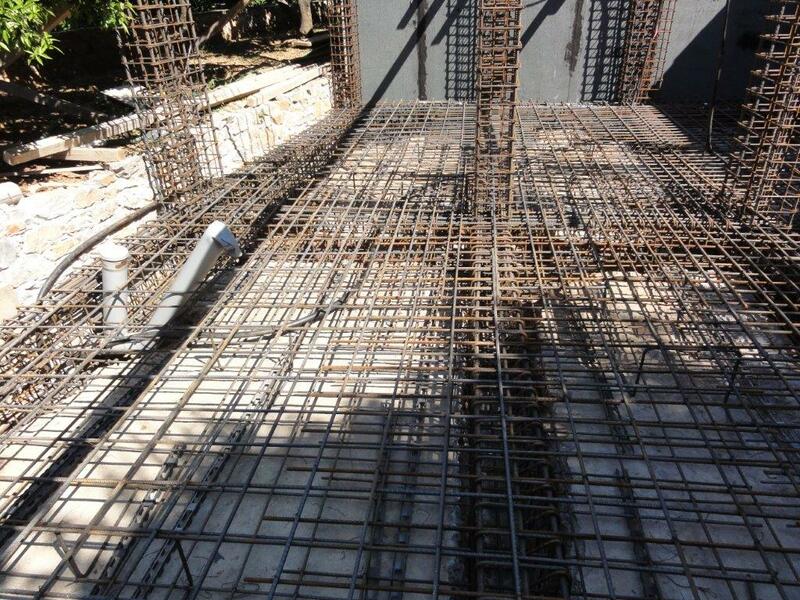 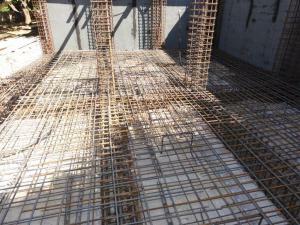 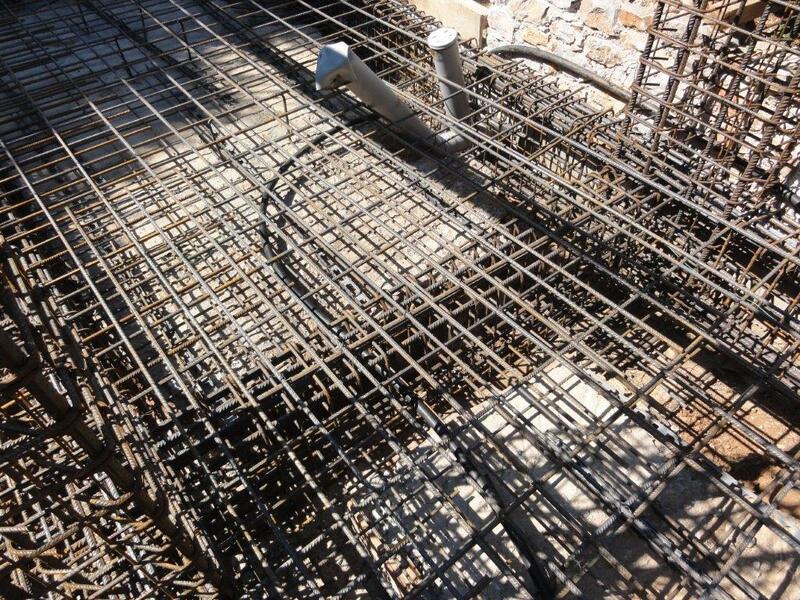 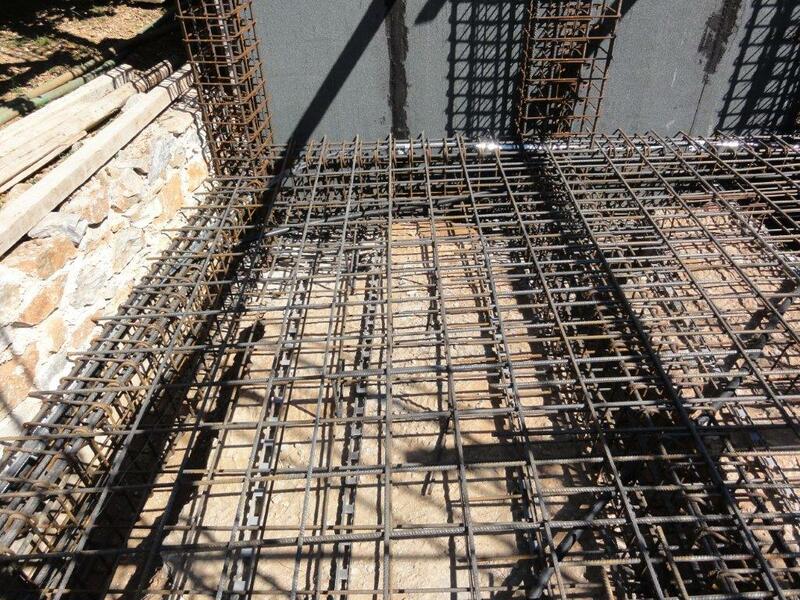 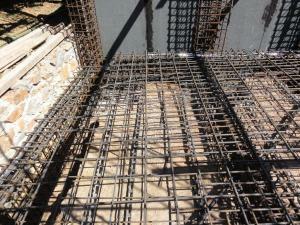 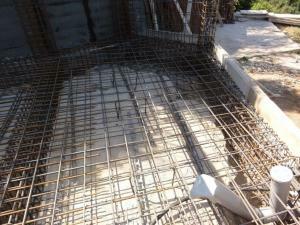 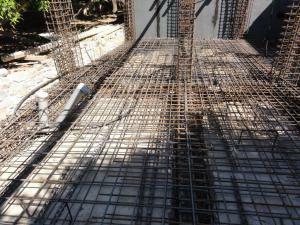 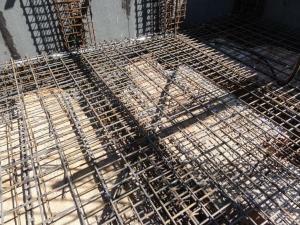 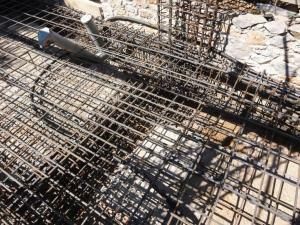 Construction and installation of foundation earth and lightning.Construction of reinforced concrete and stone walls.